I witnessed someone bust out sheet music for clarinet or piano for the Moonlight Sonata on #SFMuni. I now have faith! A woman just proposed to her girlfriend on a crowded 24 bus. Couldn’t get a picture but it was really sweet. Another NJudah full of schoolchildren. However this time one polite student offered me her seat. Well done, Holy Name School. This round of Things on Muni is brought to you by your fellow Muni riders @sarunikai, @neongolden, @thedig, @goldfine, and @TheBrianLake. 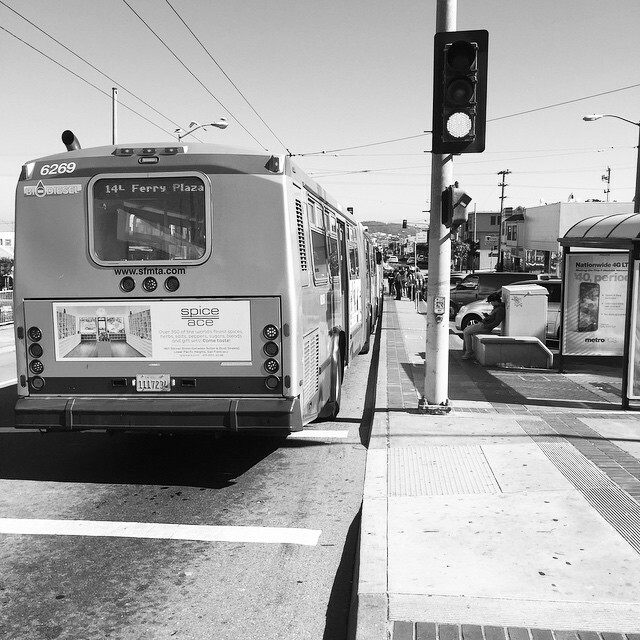 Wise up and share the love (and hate) on Twitter @munidiaries. Whether it’s an overheard or just someone you spot working life like a champ, there’s a lot to learn on your way from Point A to Point B. Don’t ever say Muni never learned you anything! This week’s Things on Muni was brought to you by your fellow Muni riders @krstn_saldana, @oscar_swagster, @danielofarabica, @TamaraMaries, and @hella_sissy. Follow Muni Diaries on Twitter and add your pennies to the fountain. If you can’t spot the crazy person on #SFMuni, it’s you. It’s strange to see the #SFMuni driver wearing a bike helmet. Not making me feel good about his driving skills. Girl holding tin box that reads “Human Organ.” Because we’re on #sfmuni, I really don’t doubt its contents. This week’s Things on Muni is brought to you by fellow Muni riders @barry_buck, @anttoekneeeee, @MaryL, @taylorenay, and @mythopoeists. You, too, can contribute over at the Muni Diaries Twitter page. What’s grosser than gross on Muni? Man on #Muni weaving yarn presumably from an untidy wad of pet hair, but I could be wrong. 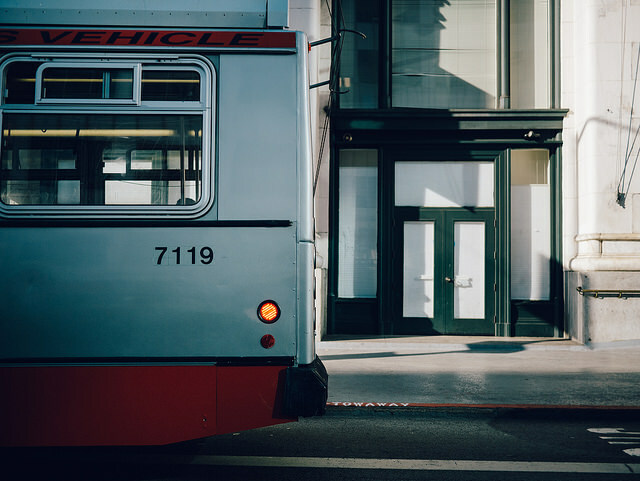 This week’s Things on Muni is brought to you by fellow Muni riders @AkraticBehavior, @Tarano40, @patrykwolff, @DaneYoshida, and @Heather__Ilene. 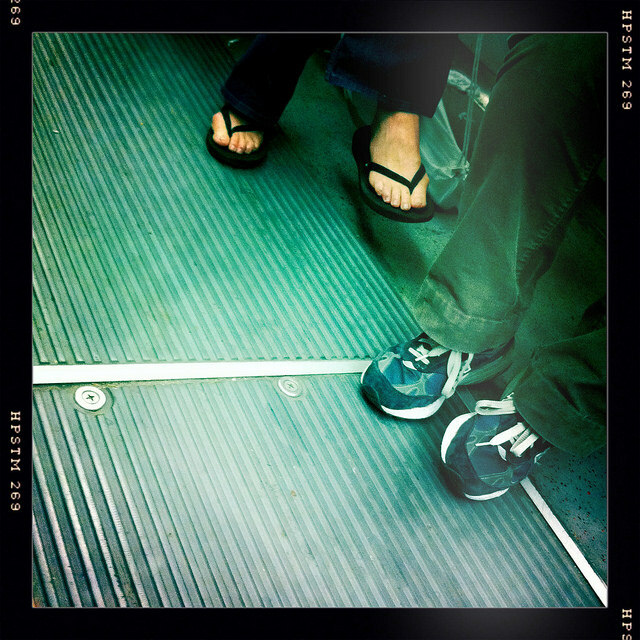 Don’t keep the disgust to yourself: Vent at @munidiaries! What did you expect, that a new year would somehow change the very essence of what it means to ride Muni? Yer too cute. Lose-Lose: Being the person furiously scratching your head & ears on Muni or not-at-all-subtly leaning away from said person. 2015’s first Things on Muni is brought to you by your partners in Muni crime @efwjames, @ImekaSF, @abjornsen, @lkroner, and @emflannery1. Follow Muni Diaries on Twitter for a chance at the gold. OH: I confuse Narnia and The Odyssey. I really love #sfmuni on NYE. This week’s Things on Muni is brought to you by fellow Muni riders @heidi, @Fratterfield, @aicelanne, and @schwalove. 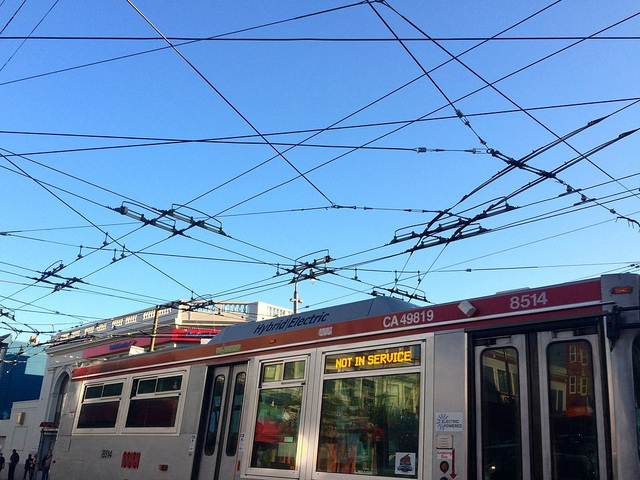 Share the LOLs here: @munidiaries.